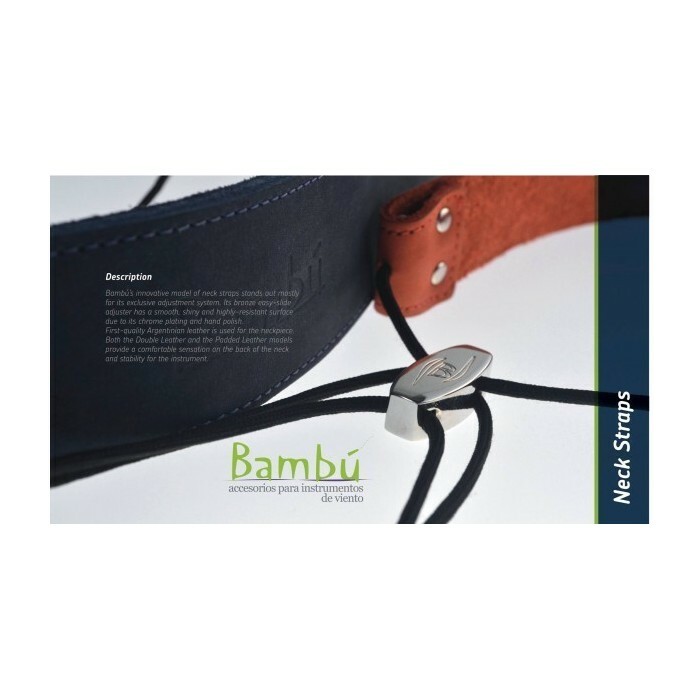 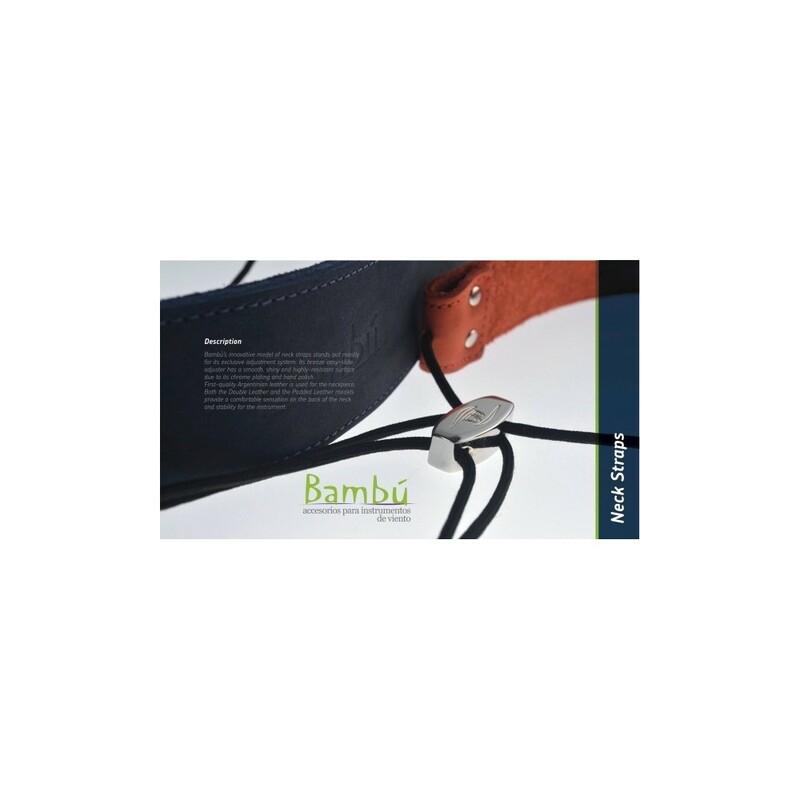 Bambú´s innovative model of neck straps stands out mostly for its exclusive adjustment system. 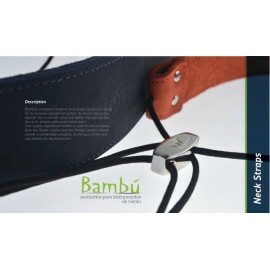 First-quality Argentinian leather is used for the neckpiece. 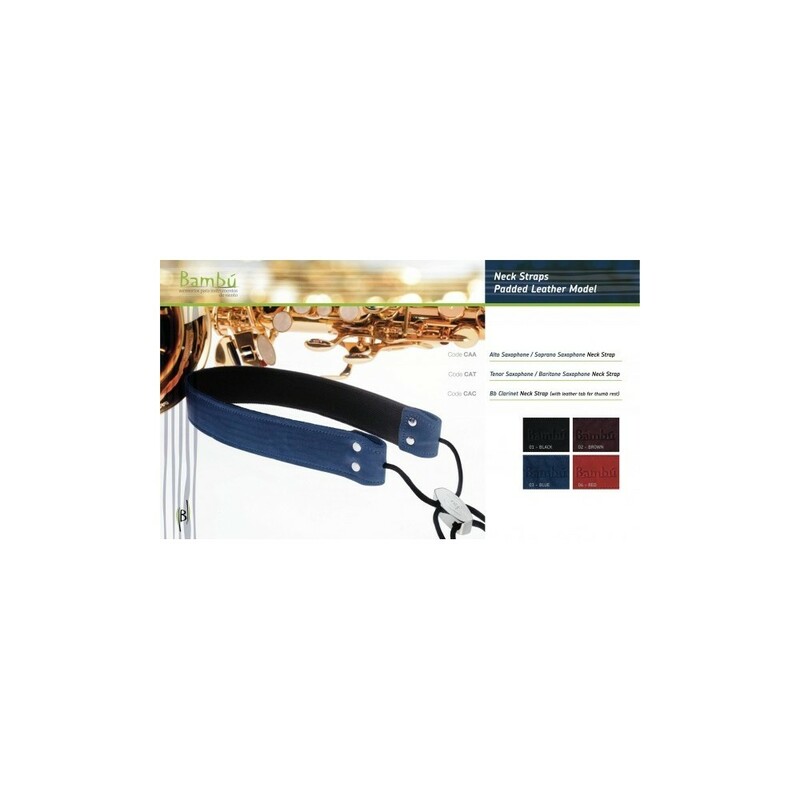 on the back of the neck and stability for the instrument.